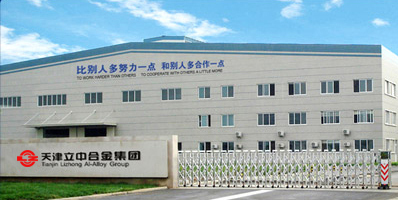 Ligen Zang, chairman of board..
Lizhong Alloy Group attended ..
Lizhong Alloy Group hold 2015..
Lizhong Alloy Group rewarded ..
Shaoming Zhang, dean of Beiji..
Hebei Provincial Light Metal ..
Lizhong Alloy Group, founded in 1984..
Lizhong Alloy Group focused on the R&D and production of aluminum casting alloy and special wrought aluminum for 32 years, forms the product series with aluminum casting alloy ADC12, AC4B, A356, A357 based, multi-kinds and -dimensions with products specification meeting national standards, American standards, European standards, Japanese standards. 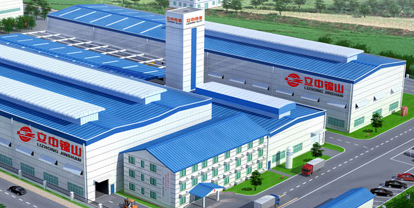 Sales of aluminum alloy ingots and direct supply of aluminum alloy liquids has been realized. 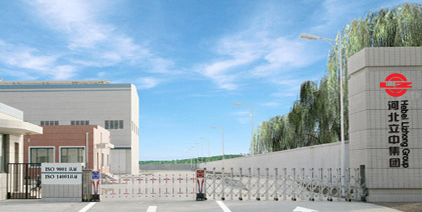 The R&D of 7XXX special aluminum alloy casting rods promoted the market development in emerging market. 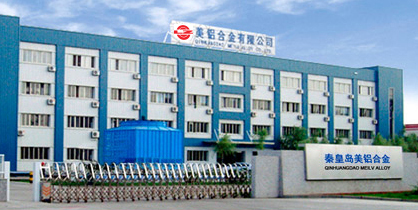 Our products are widely applied in domestic and aboard automobile, aeronautics and astronautics, high-speed rail, military, power and electronics, and so on. 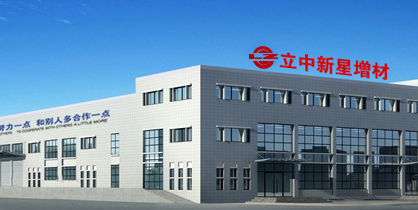 Tianjin Lizhong Alloy Group Ltd.
Hebei Lizhong Nonferrous Metal Group Ltd.
Guangzhou Lizhong Jinshan Alloy Ltd.
Hebei Lizhong Xinxing Additive Manufacturing Technical Ltd. was started. Welcome to our WeChat, direct transmission Into the problem can get customer service details answer. You leave a message, we come to answer.